Procedente de la Cripta llega a la Zab-cueva esta maravilla de revista con esta deslumbrante portada del maestro Sanjulian. 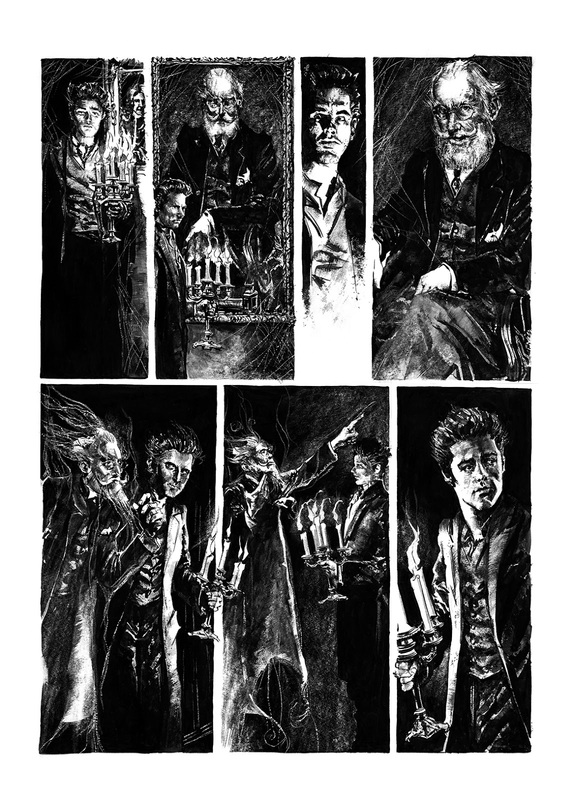 En este numero he illustrado la adaptación realizada por Artie Godwin de la la historia de Ambrose Bierce titulado: Diagnóstico de muerte. 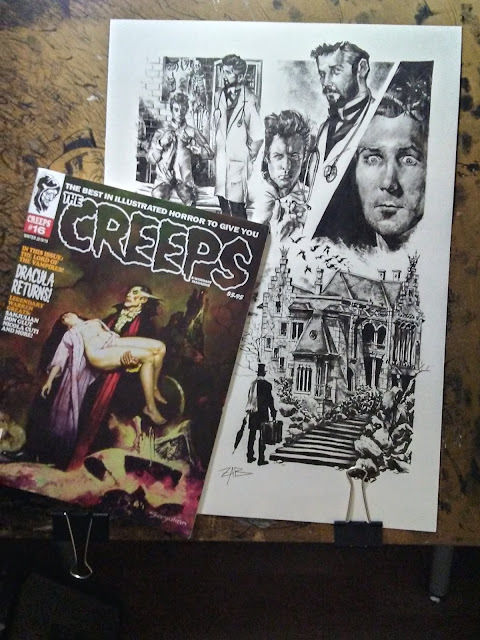 From the Crypt this terrorific issue of the Creeps arrives at the Zab-cave which amazing cover is a Art piece from the master Sanjulian. In this issue I´ve been illustrated the adaptation by Artie Godwin of the Ambrose Bierce’s story called : Diagnosis of Death.